The afterlife has been a mysterious curiosity for as long as humans can remember. Myths, stories, or even entire religions have been born out of our need to understand it. Be it a return to life in another form, or rewards and retribution for earthly deeds, the afterlife continues to serve as a consolation and a warning for the living. What of the afterlife experienced by the dead in contrast with the subjective observation of the living? Could a dead being enjoy a blissful existence days after death where the living on-looker sees a decomposing corpse? Is it possible that the physical circumstances of decomposition can pass for a kind of afterlife, in which the dead is transformed for the benefit of other life forms? What about dead plants and animals? Do they have a consciousness? And what happens to language? 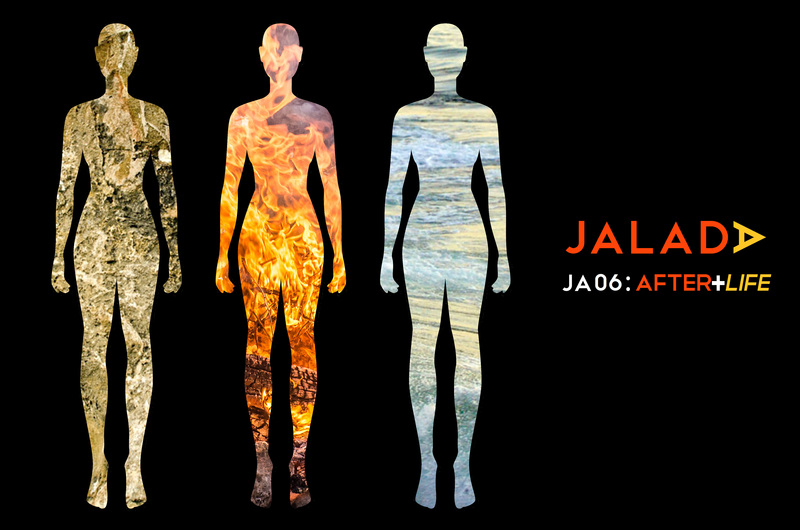 Jalada Africa’s next anthology, “After+Life” seeks to interrogate these possibilities and more. We welcome submissions of fiction, poetry, prose and visual art on all aspects of this phenomenon, covering themes as varied as recent global events to philosophical and fantastical treatments of the subject. You may send your submission to jaladaafrica@gmail.com by June 5th, 2018. Make sure to include the phrase, “After+Life” in the subject line of your email.